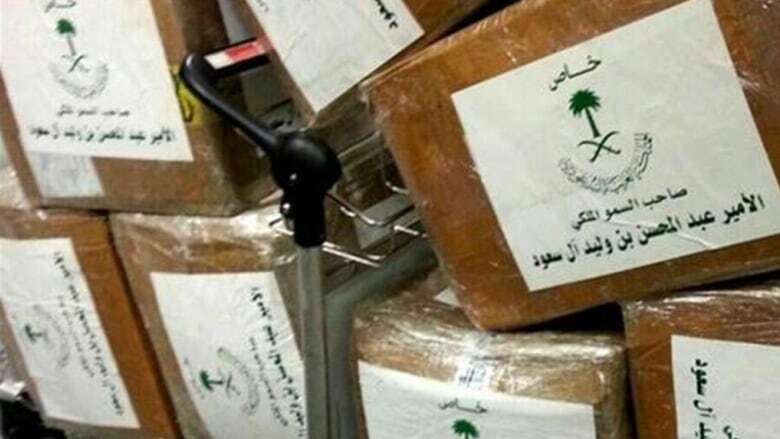 A Saudi prince is busted at the Beirut airport in a private jet full of a powerful amphetamine drug called Captagon. 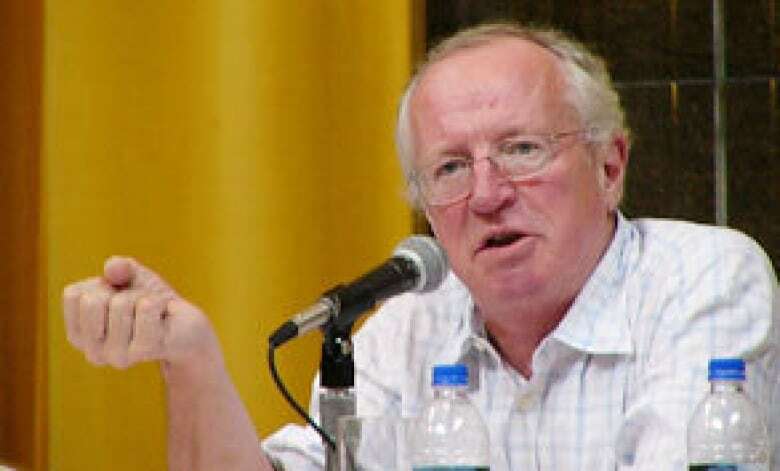 We get the scoop from Middle East correspondent Robert Fisk. The prince has been busted. Earlier this week, Saudi Prince Abdul Mohsen bin Walid bin Abdul Aziz al-Saud was arrested in Lebanon. According to reports, the prince and four other Saudis were attempting to fly out of the Beirut airport in a private jet -- chock full of drugs. "Apparently most of it was called Captagon, which is a banned drug consumed mainly in the Middle East," Robert Fisk tells As It Happens host Carol Off. "It's a kind of amphetamine." Fisk is the Middle East correspondent for the Independent newspaper. He says that a customs guard at Beirut airport became suspicious when the prince showed up with 40 suitcases. "In fact, normally he probably would have got through but for some reason this guy, maybe he just had a bad day or he didn't like Saudis or maybe he just got very suspicious, he had a lot of baggage," Fisk explains. "So he said, 'You put the baggage through the X-ray machine,' and the Saudi said, 'No, no, I have a diplomatic passport,' and he said, 'You have a diplomatic passport but the baggage does not have diplomatic clearance.'" Fisk says the prince was immediately detained. "The photographs which have been leaked out, show boxes, very large boxes with the Saudi royal coat of arms on the front which is a bit unfortunate," Fisk quips. Fisk suspects the prince is currently being held at a police authority building but says Lebanese officials have not released any information. "I think what's actually happening is that the Lebanese do not want to embarrass the Saudis. He will be freed -- that I can promise you." Fisk reasons, "The Saudis pour money into Lebanon to rebuild it after every Israeli invasion or bombing and they can't afford bad relations with Saudi Arabia. But, the Lebanese suspect that all this stuff was manufactured in Lebanon and they want to find out where it comes from." According to Fisk, the story has already disappeared from the papers and it is still unclear where the drugs were intended to be delivered. No one has been charged and Fisk thinks it's too early to suggest that the drugs are connected to the Syrian civil war. "This after all, is a state that chops off the heads of drug traffickers usually from poor countries like Pakistan or Sri Lanka," Fisk adds. "They certainly don't want too much publicity when a prince is suddenly found possessing all this stuff and trying to cheat his way through the airport." Prosecutors have charged the Saudi prince and nine other people with drug smuggling. The others charged in the case - three Lebanese and two Saudis - are still at large.